Though spending holidays somewhere overseas is considered to be a great idea, especially if you plan your vacation with voyages-sejours.fr, taking a holiday at home in the UK can save you a lot of time, money and provide you with an enjoyable experience. 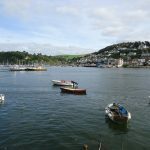 One of the most popular resorts in the UK is English Riviera with a beautiful South Devon’s bay. 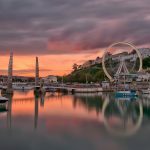 Torquay, a beautiful seaside town has been a popular tourist destination for a long period of time. That is why travel links with the rest of the country are well-established to provide you with plenty of options. So here they are. All those who travel to Torquay from the north of the country, you will have to follow the M6 or M1 in the direction of Birmingham and then take the M5 southbound. Those who travel from the Midlands, have to take the M5 down to Exeter to join the A380. If you travel to Torquay from London, follow the M4 from Bristol and then join the M5 southbound. Travelers from Newton Abbot simply need to follow signs for Torquay. English Riviera has a comprehensive bus network, so you get easily get where you need to enjoy attractions in the area. There are two main providers: Stagecoach SW and Local Link. If you are looking for good value tickets to Torquay, you can consider the option of using services provided by numerous national and regional coach providers. To learn information about the time and the cost of services, you can contact your local coach travel company or National Express company. To learn details on journeys to Torquay, visit www.NationalRail.co.uk. 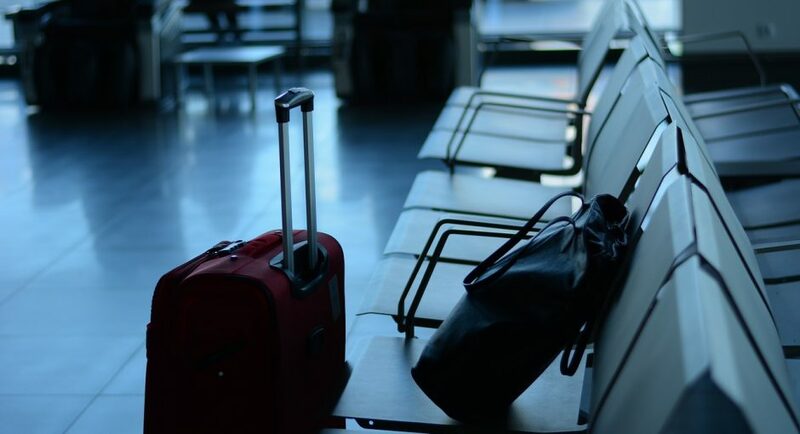 Traveling by air is considered to be one of the most convenient and fast ways to get to your destination point, especially if you live somewhere near a major airport. Torquay is situated 19 miles from Exeter Airport. To find a flight to Exeter International Airport, as well as to learn about its cost, check online. To get to Torquay from the airport, you can take a shuttle bus to Exeter city center from where you can travel to Torquay by taxi, car, bus or train.